The Intersections & Beyond: Eugene Domingo takes on a powerful role in Jun Lana's "Barber's Tales"
Eugene Domingo takes on a powerful role in Jun Lana's "Barber's Tales"
After the critically-acclaimed film Bwakaw comes another powerful suspense drama, Barber's Tales written and directed by Jun Robles Lana. Barber’s Tales is a period drama, structurally a narrative made up of tales from the barbershop, vignettes about Filipino rural life held together by themes that have personal resonance, including sexuality, identity and self-liberation. 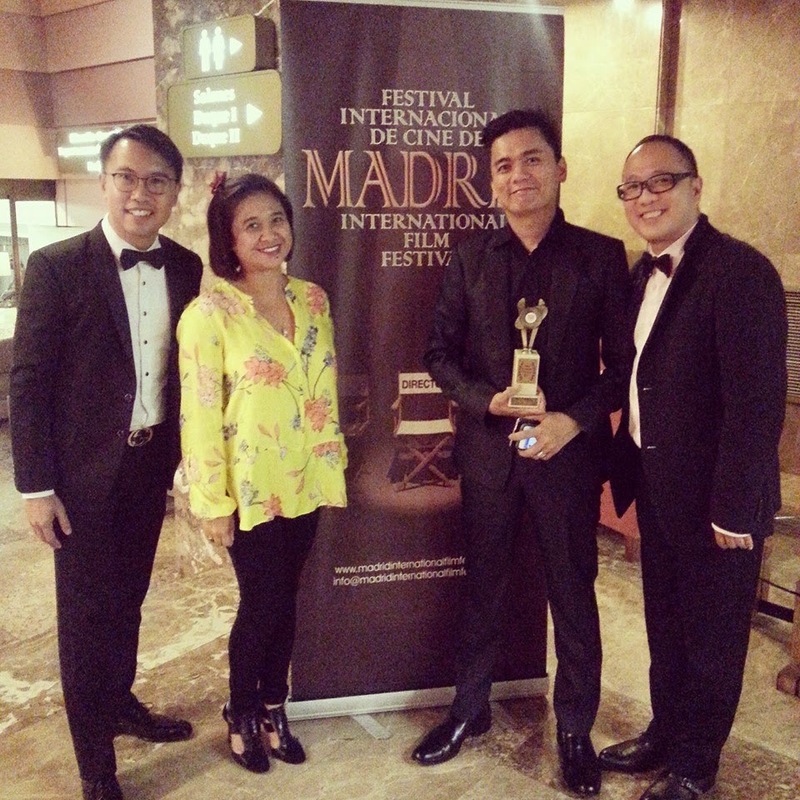 Barber's Tales is an old screenplay that Direk Jun had been developing when it won in a national screenwriting competition in 1997. Unlike Bwakaw, which is a very personal and intimate story of an old man, Barber's Tales covers the tumultuous years of the Marcos dictatorship. 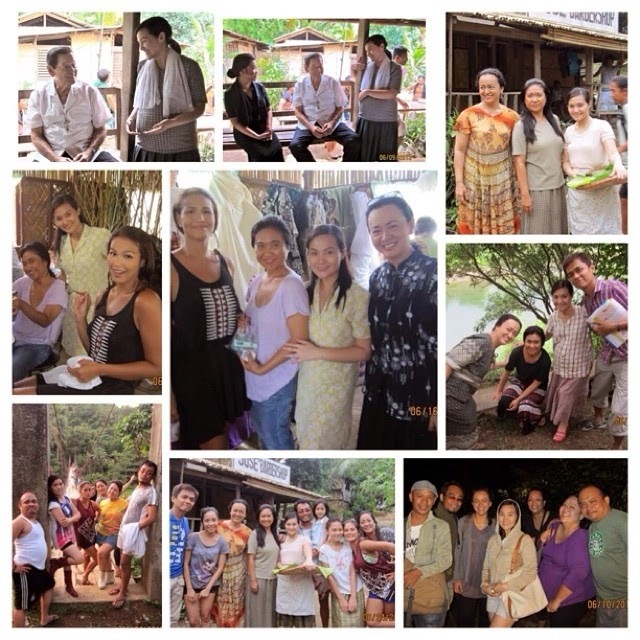 The film is structurally a narrative made up of tales from the barbershop (popularly known as "kuwentong barbero" - stories being told and passed on in a barbershop), vignettes about Filipino rural life held together by themes that have personal resonance, including sexuality, identity and self-liberation. 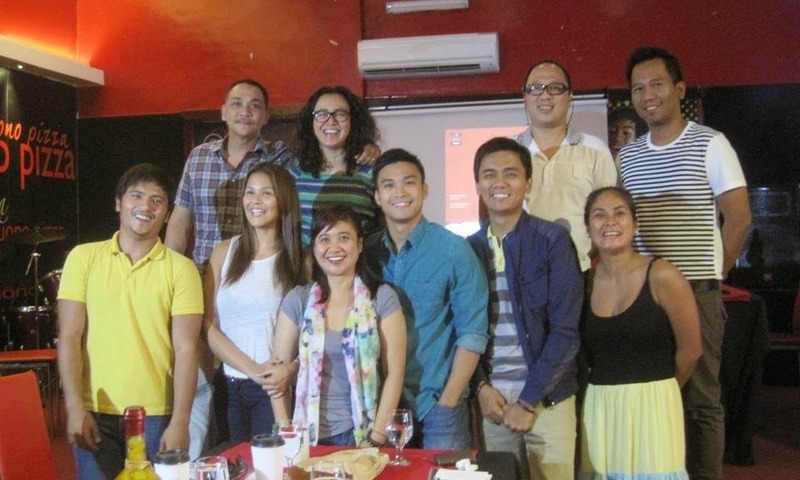 Barber’s Tales premieres on August 13, 2014. Graded A by the Cinema Evaluation Board. 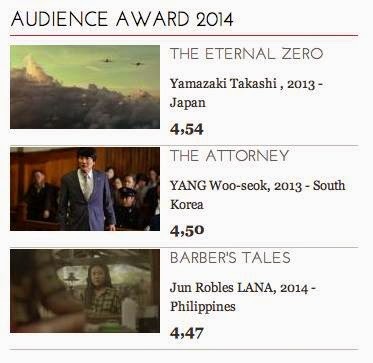 Prior to production, Barber’s Tales won 4 awards, including Best Project/ Technicolor Asia Award at the 2013 Hong Kong Asia-Film Financing Forum, an annual project market for international filmmakers and financiers. 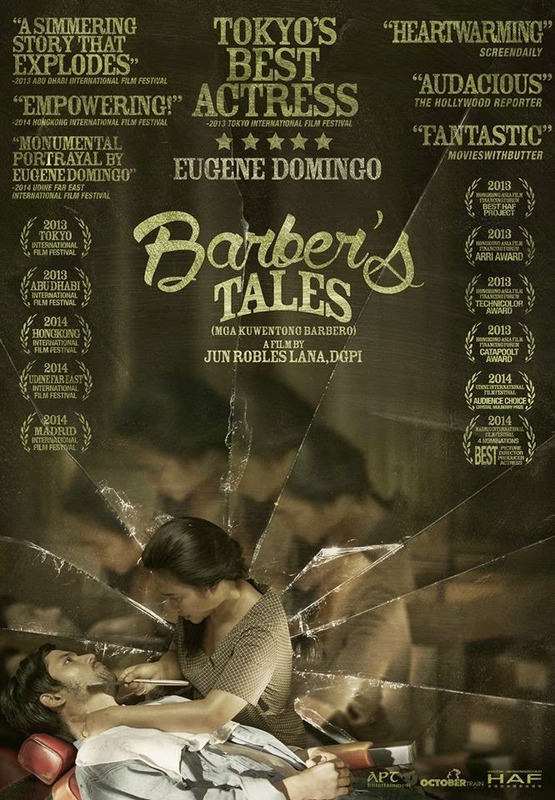 Barber's Tales tells the story of newly widowed Marilou who inherits the town's only barbershop from her husband- a business that has been passed down by generations of men in her husband's family. With no other means of support, she musters the courage to run the barbershop. But as to be expected, she fails to attract any customers. But a touching act of kindness she extended to Rosa, a prostitute who works in the town brothel, leads to an unexpected opportunity. Rosa, who now considers Marilou a friend, urges her prostitute friends to pressure their male clientele into patronizing Marilou's barbershop. The men have no choice but to grudgingly oblige out of fear that Rosa will expose their infidelity to their wives. 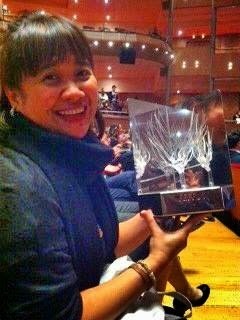 Eugene Domingo as Marilou in "Barber's Tales"